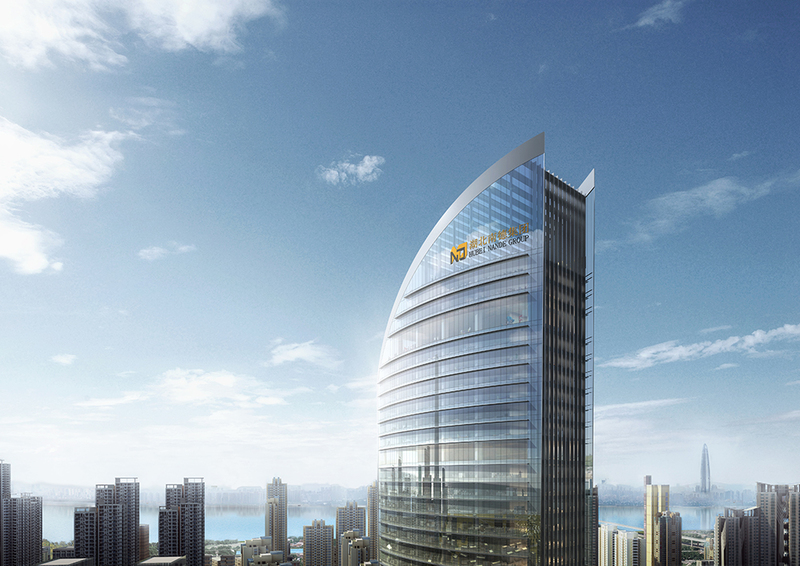 Farrells wins Wuhan Nande Macau Centre competition with our 230m tall tower proposal. 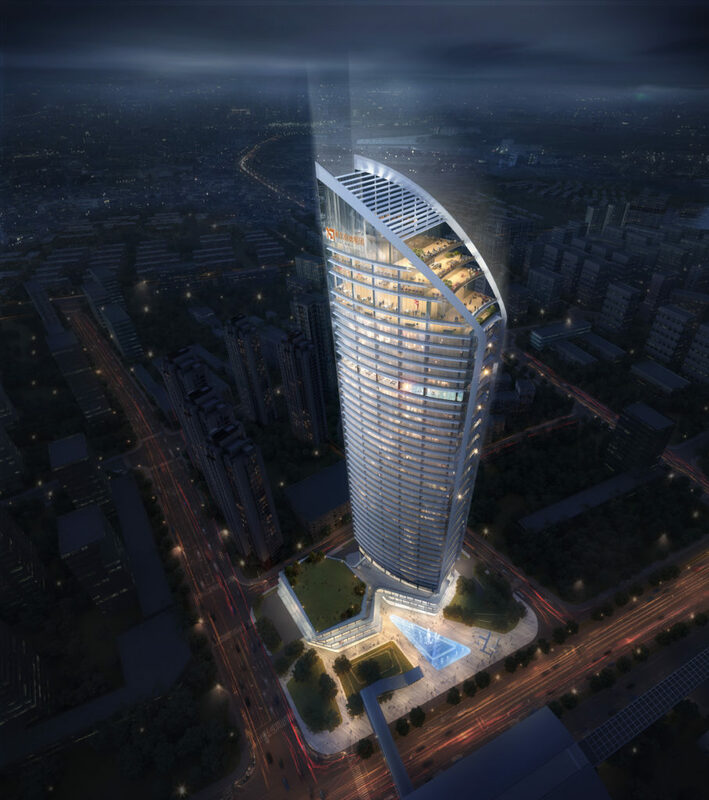 The project is located in the new CBD area of Wuhan City which is adjacent to Toudao Street metro station. 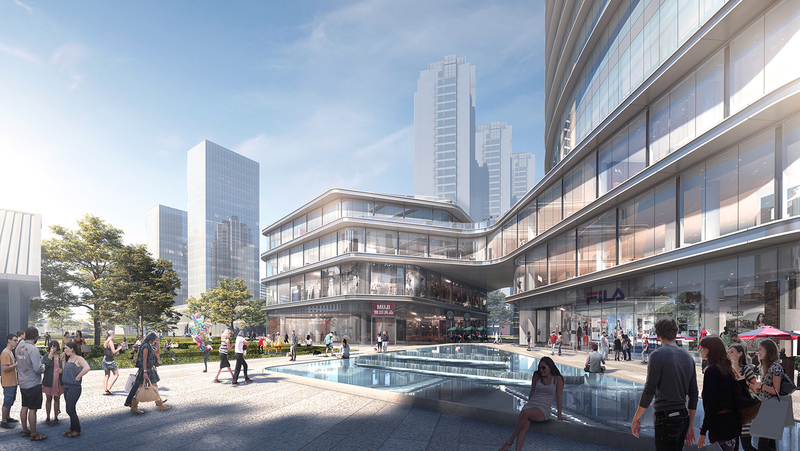 It will become part of the skyline of the waterfront district along Yangzi River. As Wuhan was a well-known historical port, the tower’s geometry was inspired by sails which were used in traditional Chinese boats. The ‘sail tower’ symbolizes spirit of exploration and reminds people of the ‘port culture’ of the local community. Glass and metal curtain wall was adopted on the façade, the tower resembles a glass lighthouse which glows on the river at night. Retail podium was located close to the metro station, an internal retail street was created to draw people from Jiefang avenue to our site. Farrells has great experience in urban planning and architectural design. 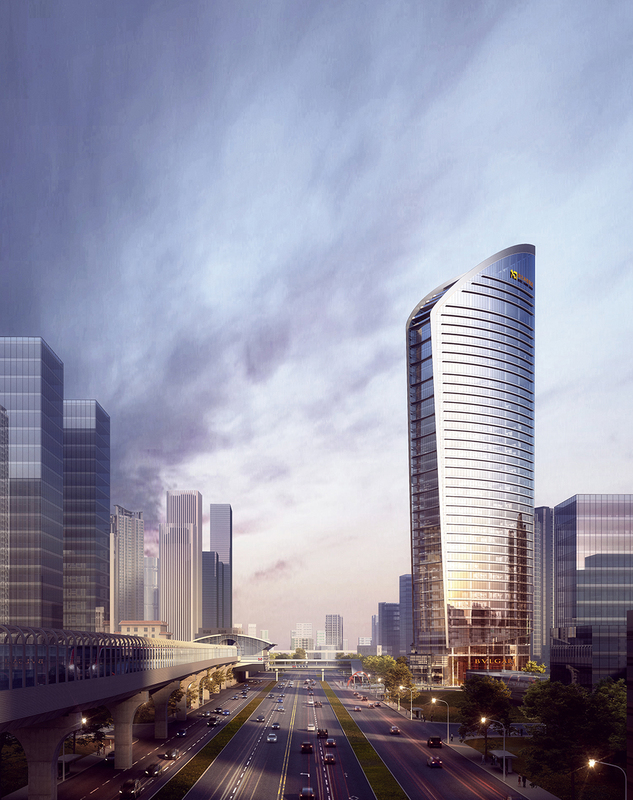 We are proud to share our professional experience to create the new landmark by the Yangzi River which contributes to the whole development of Yangzi River Economic Zone.